I wore these shoes to one Zumba class and they were a bit wide for my feet. My loss is your gain! 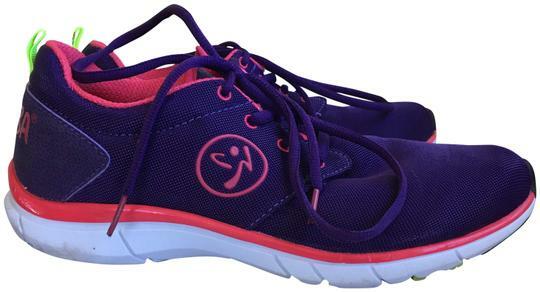 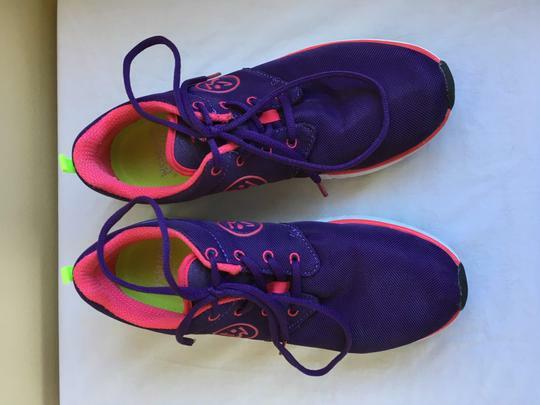 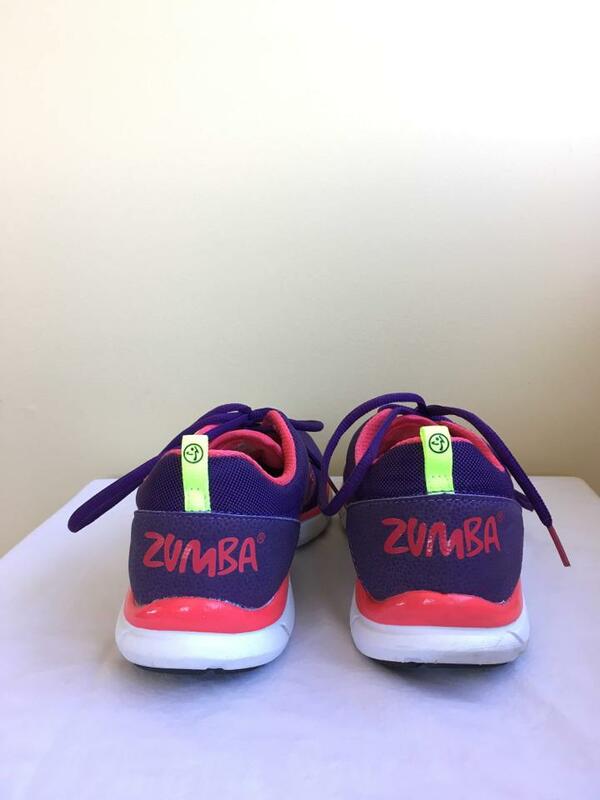 These almost new Zumba shoes will have you burning up the dancefloor! They feature breathable mesh and a cushioned lightweight sole for maximum comfort.